This just in, Kochie and Karl together. 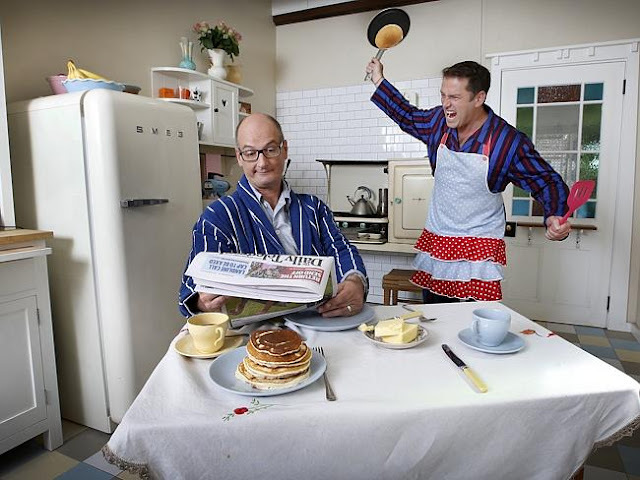 TV 'rivals' David Koch and Karl Stefanovic got together for the first time to be photographed for this Sunday’s 'Legends of the Small Screen' lift out. Watch the video, via 'The Daily Telegraph' here.